We are in the midst of an information revolution – an epic change in the way information is produced, shared and preserved. The University of Toronto Libraries are at the forefront of embracing the potential afforded by this new digital environment. Within the University’s Boundless Campaign, UTL has launched several initiatives central to its $65 million campaign goal set in 2011. They include the revitalization of Robarts Library that will see a new addition called the Robarts Common, a five-storey structure that will add 1,222 work and study spaces to Robarts. Several endowed funds are also being created to enhance the Thomas Fisher Rare Book Library. They will create the position of Director of the library; improve collection development; establish a fund for preservation and access and create a Librarian Fellowship. 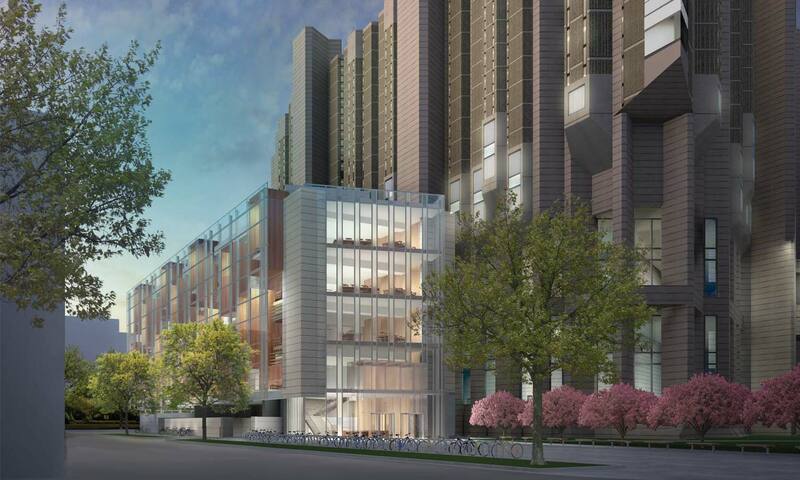 The Gerstein Science Information Centre, Canada’s largest science library, will expand and improve study space; create high quality collaborative areas and classrooms and complete the process of refurbishing outdated spaces. 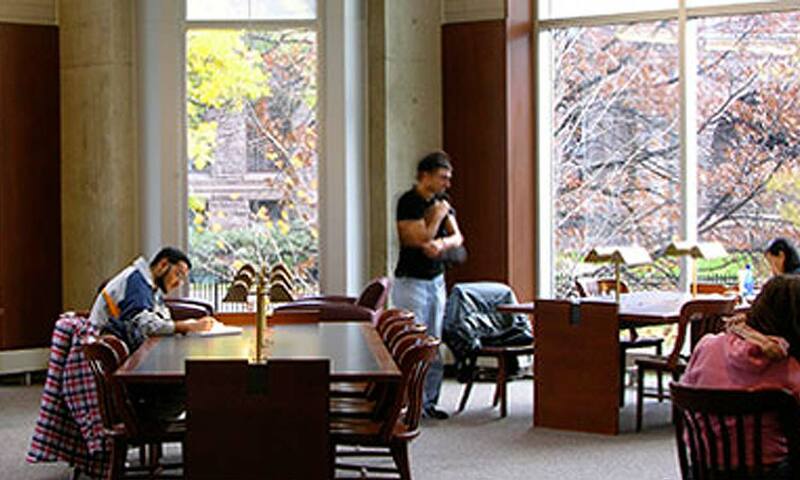 UTL consists of 44 libraries across U of T’s three campuses that support the teaching and research requirements of more than 215 graduate programs, 63 professional programs and 709 undergraduate degree programs. In addition to more than 12 million print volumes in 341 languages, the library system provides access to more than 238,000 serial titles, 1.5 million electronic resources and more than 28,000 linear metres of archival material. 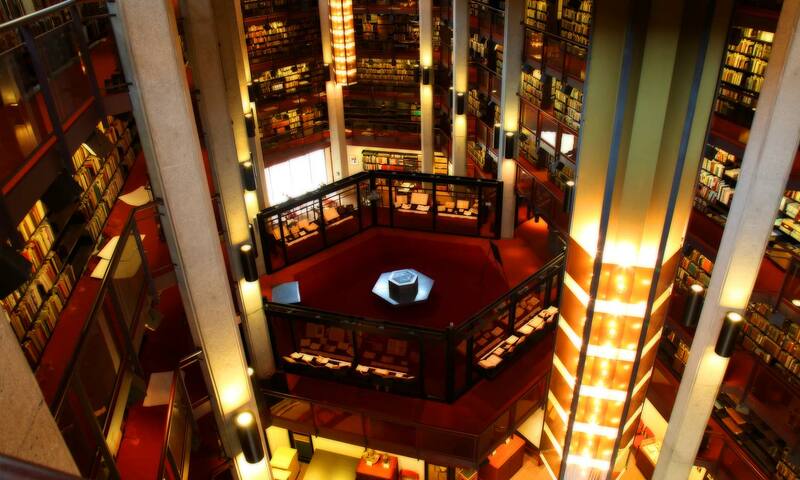 Support key priorities of the University of Toronto Libraries through a secure online donation.